Crowne III might be smaller but it packs a big punch. 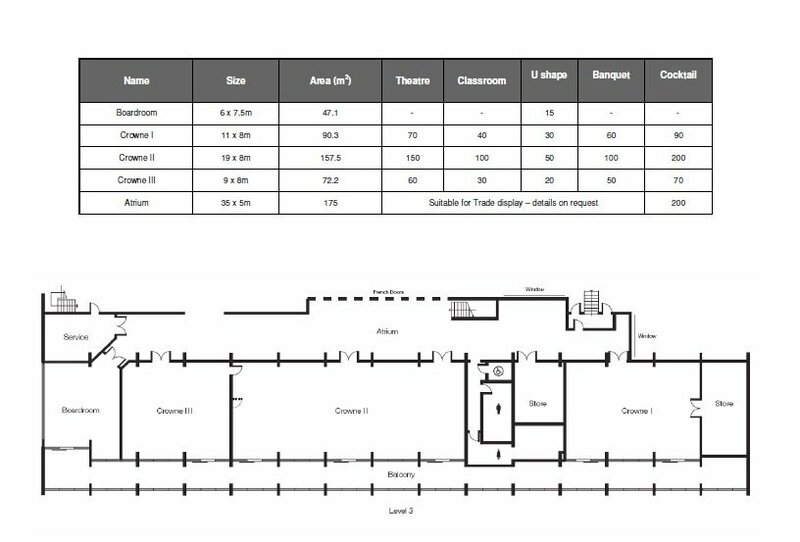 If you are looking for a flexible meetings venue in Queenstown, with a capacity of up to 70 people, this is the space for you. Enjoy panoramic views over the beautiful Lake Wakatipu and surrounding mountains with floor to ceiling windows. 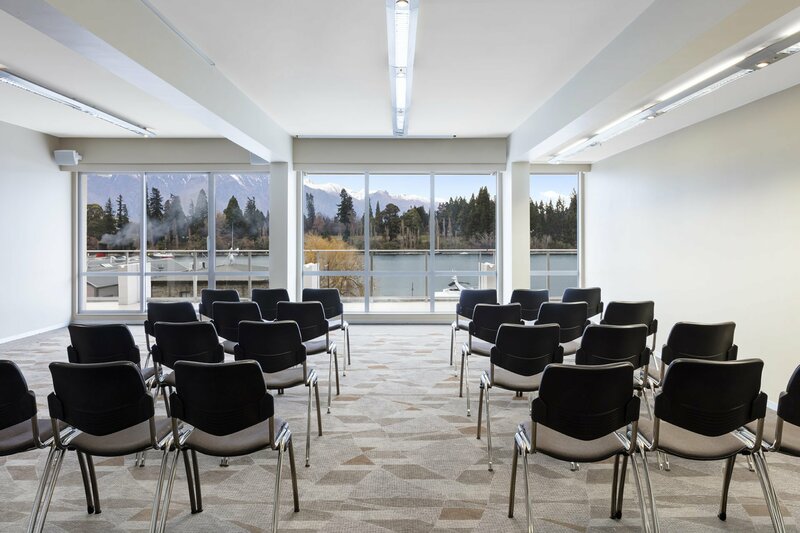 Enjoy all the features of our larger Queenstown meeting rooms including advanced technology, touch screen controls, ceiling mounted data projectors, intelligent lighting with blackout capability and high speed wireless internet access. 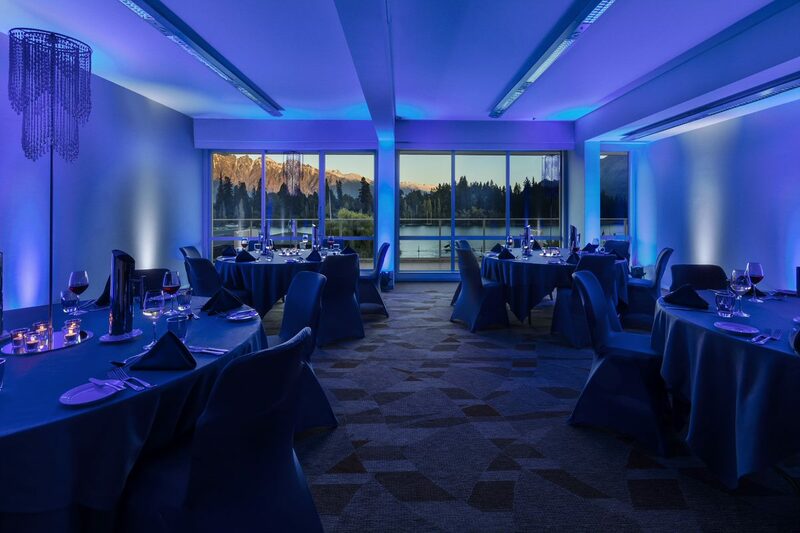 At Crowne Plaza Queenstown hotel our Crowne Meetings Team is dedicated to your event’s success, they will ensure your delegates enjoy an expertly planned event in an inspiring setting.